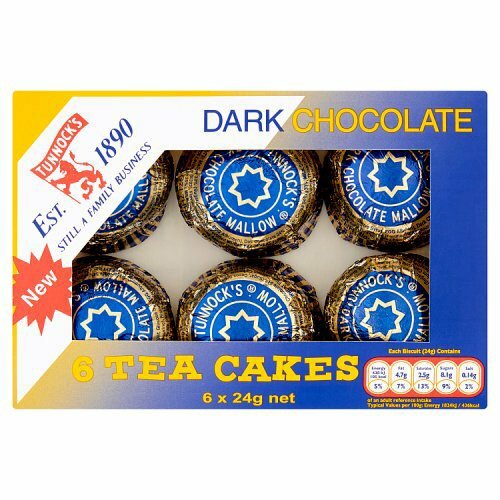 Tunnocks Dark Chocolate Teacakes 6 Pack - Brits R U.S.
Tunnock’s Tea Cakes Dark Chocolate 6 Pack are your favourite Scottish treat, now smothered in rich dark chocolate. 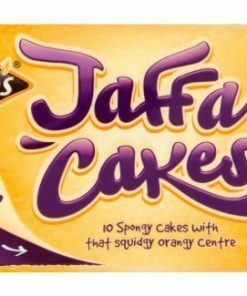 Enjoy them with a strong cup of tea or take them to the office in your packed lunch – they won’t disappoint, however you enjoy them! 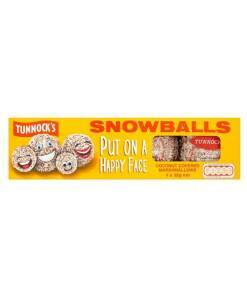 Tunnock’s Teacakes are not really a teacake, as in something you’d bake at home or get from a bakery. 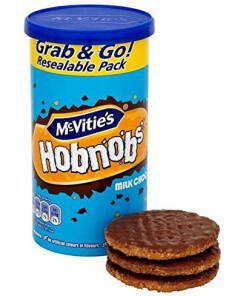 They are more of a cookie or biscuit. The bottom is a shortbread biscuit topped with a glossy, thick, soft, foamy, marshmallow-like mound. It does not have a layer of jam in it, unlike some similar products. The mallow is a mixture of egg white and syrup. 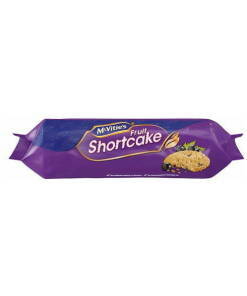 A machine pipes a mound of it onto the biscuit base, then smooths it to make it rounded. The whole biscuit is coated in a thin layer of chocolate. 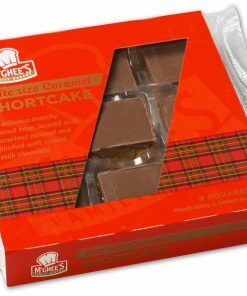 If the coating is milk chocolate, it is sold wrapped in red and silver foil. If it is coated in plain dark chocolate, it is wrapped in blue and gold. 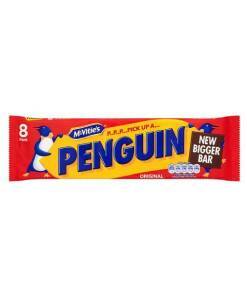 The candy is made in Uddingston, Lanarkshire, Scotland by Thomas Tunnock Limited, 7 miles (11 km) south-east of Glasgow.